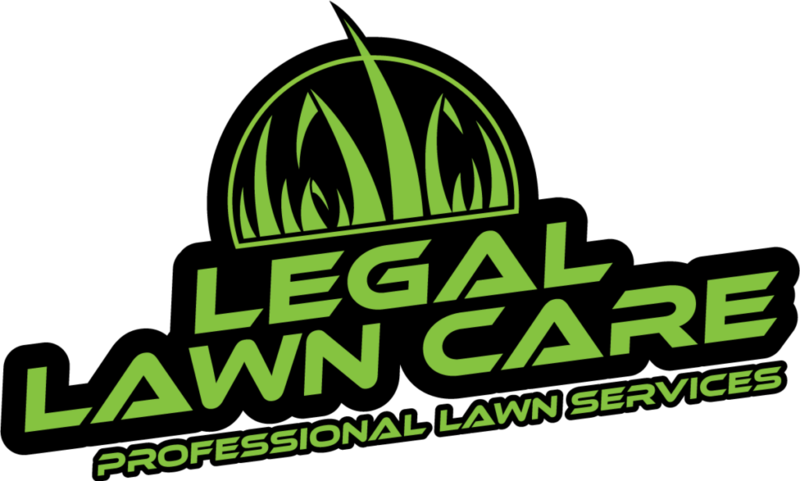 Legal Lawn Care was quick to come out to my yard and get my grass cut! It looks great afterwards and they have me on the schedule every week until the winter! Love how friendly they are and easy to work with. Thank you for making my yard look amazing! Thank you so much for removing the huge tree/bush from my yard. It was starting to attach itself to the house and would eventually grow into the house and cause damage! Did not take long for Jimmy and his team to remove it, and replace the hole with some dirt so it looked like nothing was there in the first place!